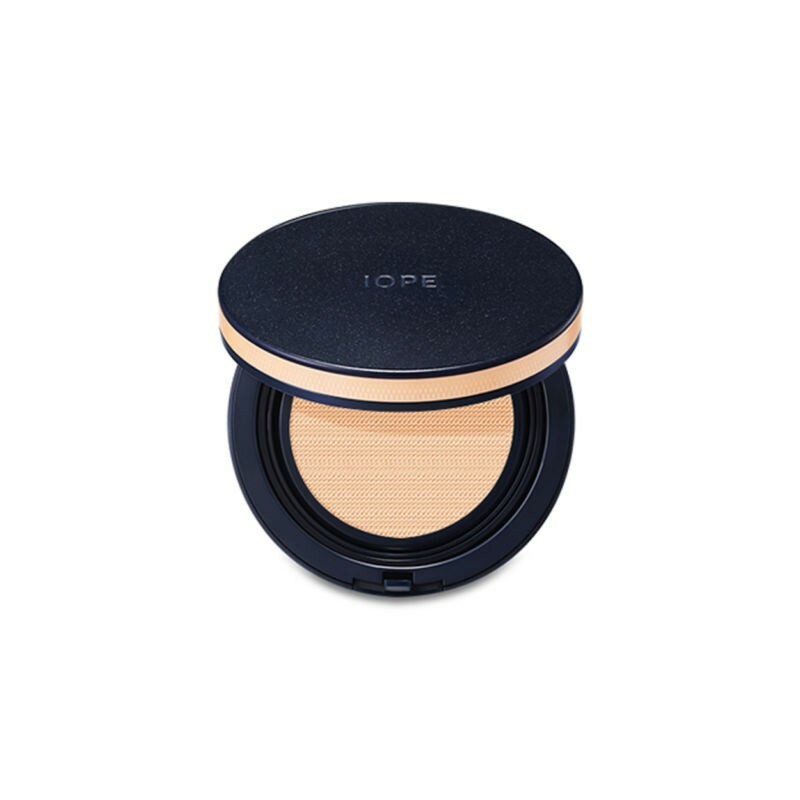 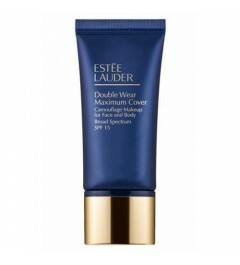 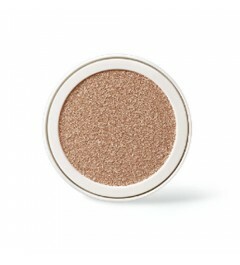 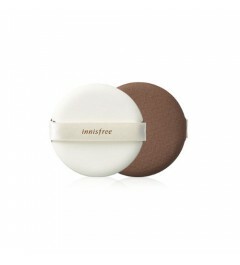 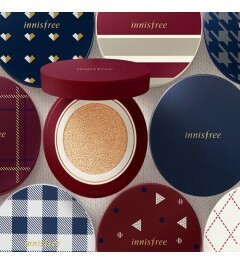 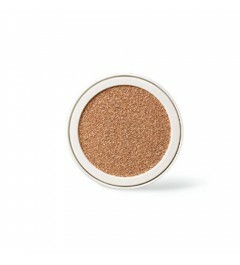 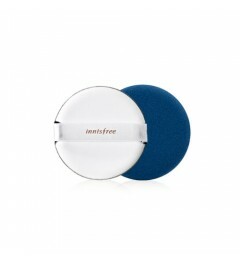 With a concealer cream-like texture for a perfect and even coverage. 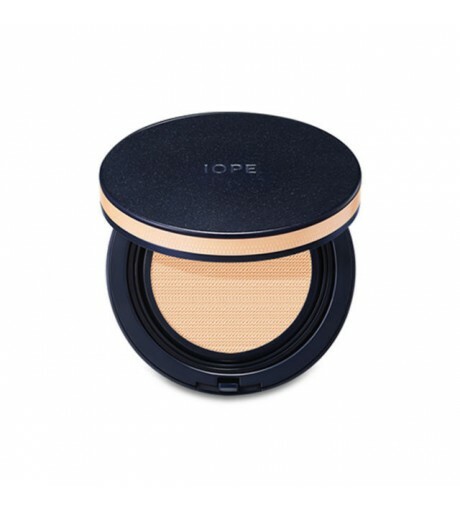 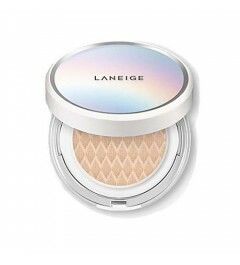 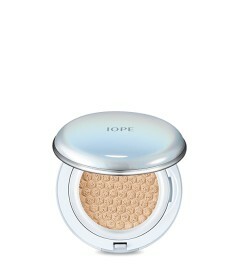 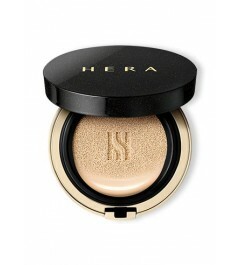 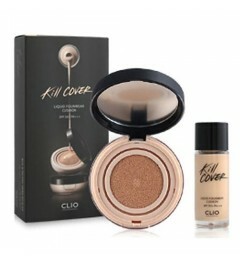 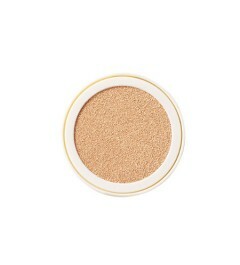 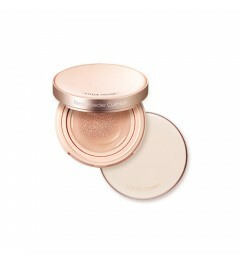 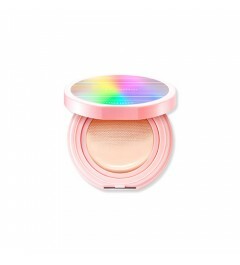 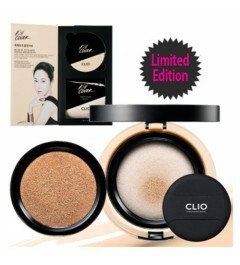 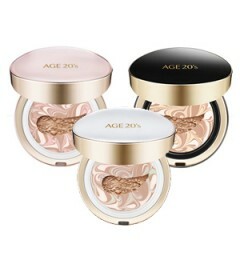 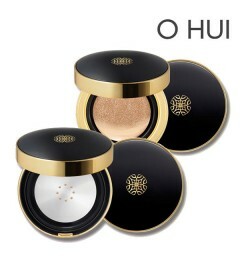 Formulated with ceramide cover powder to allow a thin application. 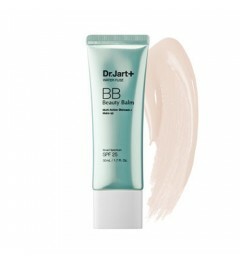 Long-wearing and with a silky finish.